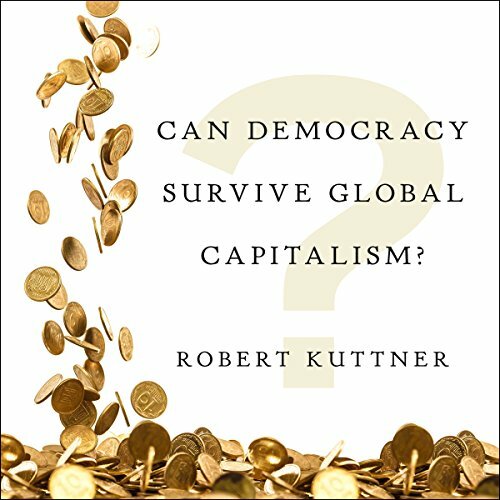 Robert Kuttner is cofounder and coeditor of The American Prospect magazine, and the Meyer and Ida Kirstein chair at the Heller School for Social Policy and Management at Brandeis University. He was a founder of the Economic Policy Institute, and serves on its executive committee. 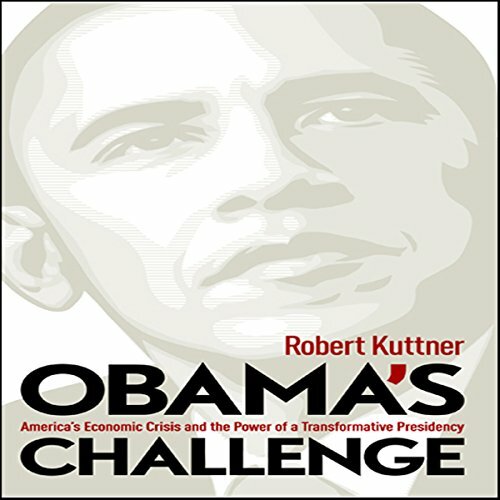 Kuttner is author of eleven books, including the 2008 New York Times best seller, Obama's Challenge. His other writing has appeared in The Atlantic, the New Yorker, Harpers, the New York Review of Books, the New Republic, Foreign Affairs, Dissent, New Statesman, Harvard Business Review, Columbia Journalism Review, Political Science Quarterly, and the New York Times Magazine and New York Times Book Review. He has contributed major articles for the New England Journal of Medicine as a national policy correspondent. He is a featured columnist for Huffington Post. He previously served as a national staff writer on the Washington Post, chief investigator of the U.S. Senate Banking Committee, economics editor of The New Republic, and was a longtime columnist for Business Week and for the Boston Globe, syndicated by the Washington Post. He is the two-time winner of the Sidney Hillman Journalism Award, the John Hancock Award for Excellence in Business and Financial Journalism, the Jack London Award for Labor Writing, and the Paul G. Hoffman Award of the United Nations Development Program for his lifetime work on economic efficiency and social justice. He has been a Guggenheim Fellow, Woodrow Wilson Fellow, German Marshall Fund Fellow, and John F. Kennedy Fellow. Educated at Oberlin College, The London School of Economics, and the University of California at Berkeley, Kuttner is the recipient of honorary degrees from Swarthmore College and Oberlin. In addition to Brandeis, he has also taught at the University of Massachusetts, the University of Oregon, Boston University and Harvard's Institute of Politics. He lives in Boston with his wife, Joan Fitzgerald, a professor of public policy at Northeastern. He is the father of two grown children and has six grandchildren.